Is VR now a must-have for sim environments? Should it be a ground-level design consideration? 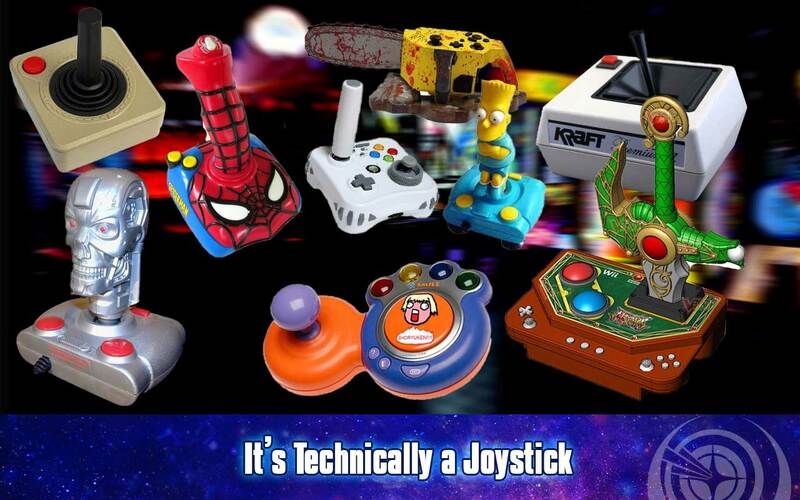 Is it technically a joystick?